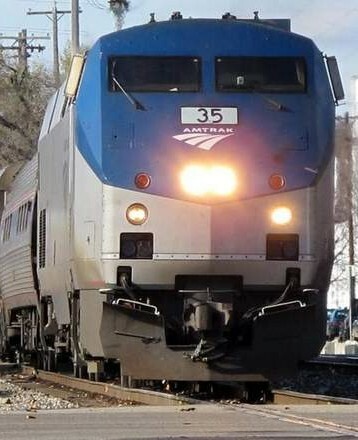 You may have heard, if you’re friends with writers, that Amtrak, inspired by an exchange on Twitter, has come up with a really cool program called #AmtrakResidency where writers can catch a cross-country train (with Amtrak picking up the fare) and trek across the states while working on their next big novel. Truth be told, there is something very cool about writing while on a train. The world is your television, and seeing the country rush by you—given the atmosphere of riding the train across our majestic landscape—is nothing short of inspiring. No, “rush by” is not the right description. From the window of your Amtrak observation desk or sleeper car, a cross-country odyssey unfolds all around you.